This week we have Dr. Ross back on to discuss his article from JEMS.com about How to Diagnose Patients with Altered Mental Status. We then Discuss the H1N1 that is resistant to Tamiflu. Get your Flu SHOT people!. We also discuss the PA EMS Chief that dies at the Scene of a call. Finally, we give thanks and say why we are thankful this Holiday Season. PALS is it dead? Too many merit badges? Listen and decide. AMLS, PALS, PEPP, ACLS, IMLS, ITLS, ATLS….Do we need the stinking badges? Should EMS providers be required to wear masks as part of the job in the “hot zone”? This week we discuss Late David Taylor and his contributions to the industry in Arkansas and his untimely death. He was a great man from those that knew him and a real inspiration to a State. Thank you Kyle for the great Graphic! 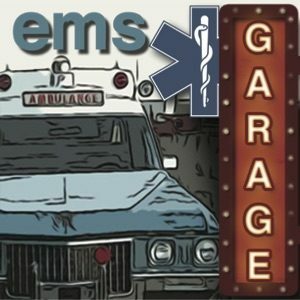 Also Dr. Wesley throws down against bad science bad research and all things that really annoy him this week on the EMS Garage. This week we reveal who the Happy Medic really is and we discuss an up coming international collaboration with the Happy Medic and Medic 999 Mark Glencorse. 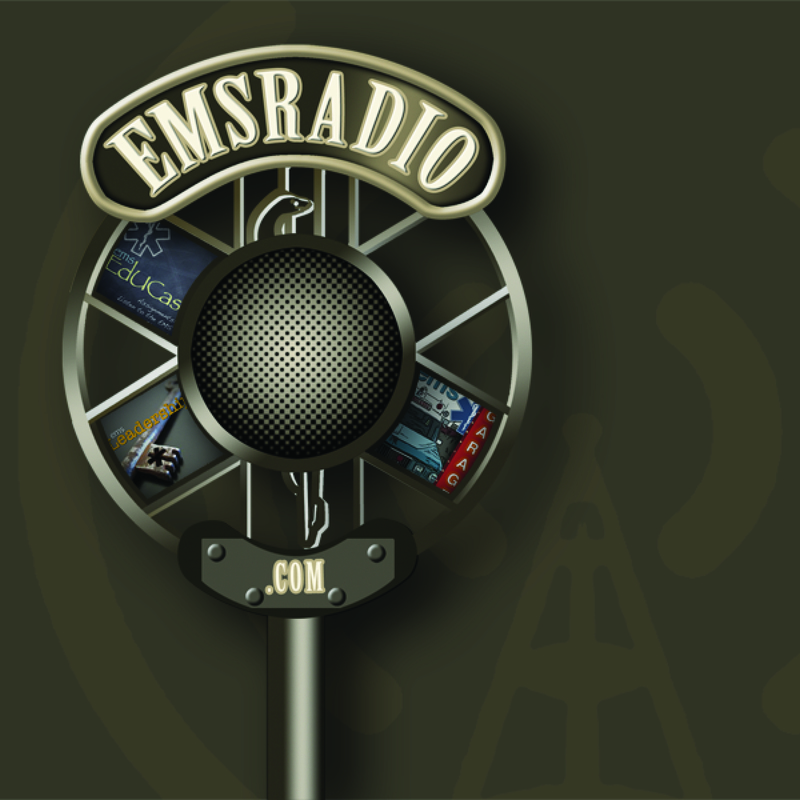 Then we discuss how social media is changing EMS and the future of EMS Conferences. Flickr and youtube the same. Favorite Food – Pizza LOL!